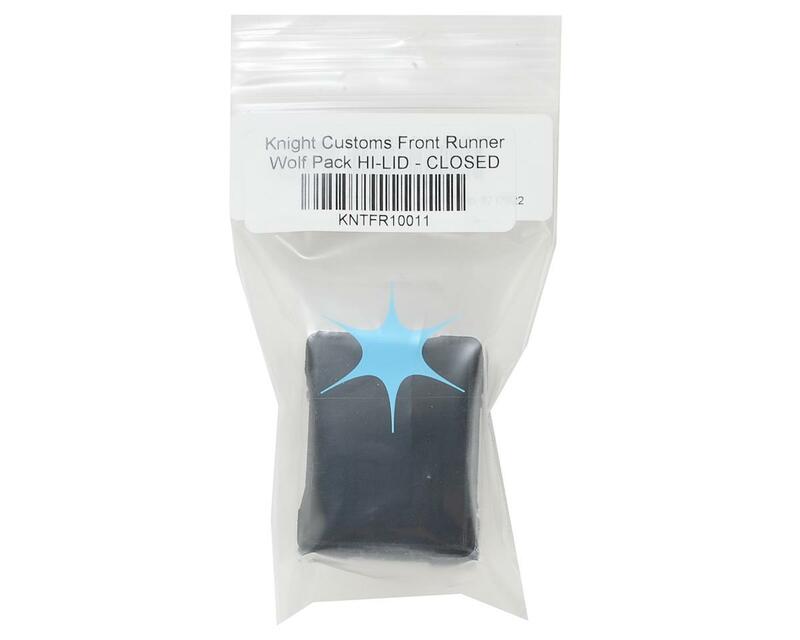 The Knight Customs Closed Front Runner Wolf Pack Hi Lid is an officially licensed, non-functioning replica of the Front Runner Wolf Pack storage boxes. The closed version has no floor and does not open, and features a taller lid, giving the look of a larger storage container. These are perfect for applications like an overhead storage rack where weight savings is critical for performance, but you still want the look of a loaded cargo area. 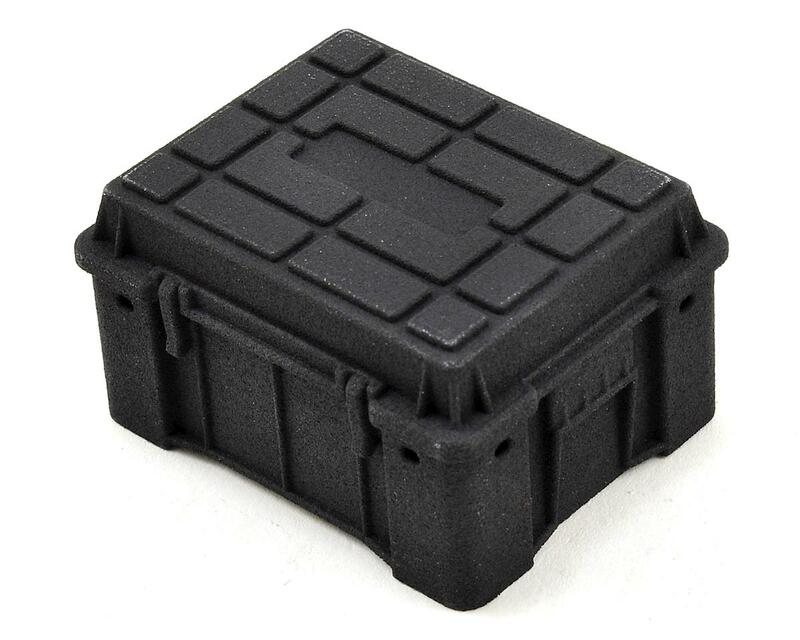 These plastic boxes are vertical sided, so you can fit two boxes tightly against each other in a cargo bed or luggage rack with no wasted space. They can also be stacked securely for convenient storage in your vehicle thanks to the lids fitting neatly into the base of the box above it.